Tier 2 Films Inks Deal with Discovery Studios! Tier 2 Films is proud to announce that we have inked a deal for a traveling cooking show! More details to be announced!! 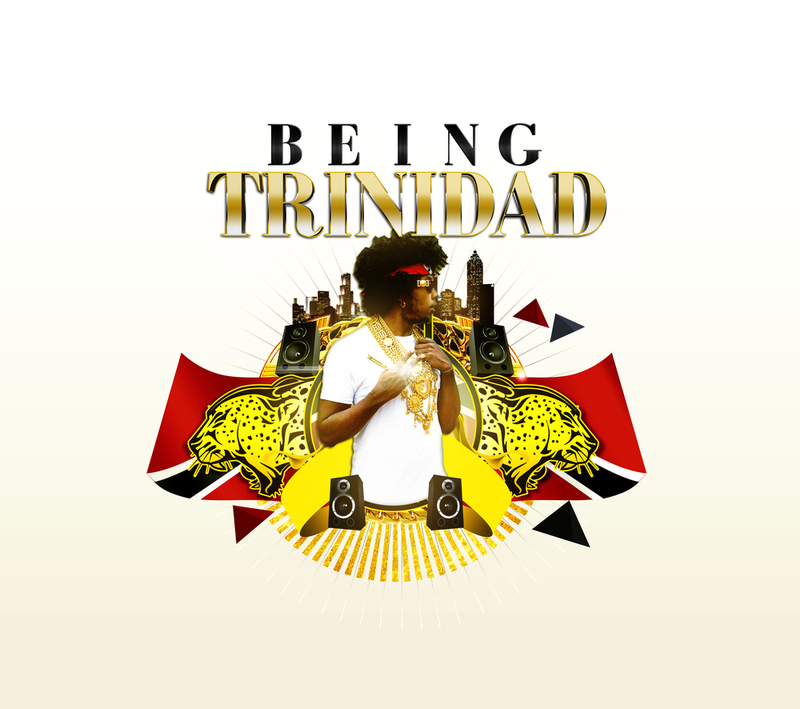 Tier2 Films To Produce Series, "Being Trinidad"
Tier2 Films will produce the tentatively titled "Being Trinidad", a series about the life of polarizing hip hop superstar, Trinidad James... Stay tuned for big details.